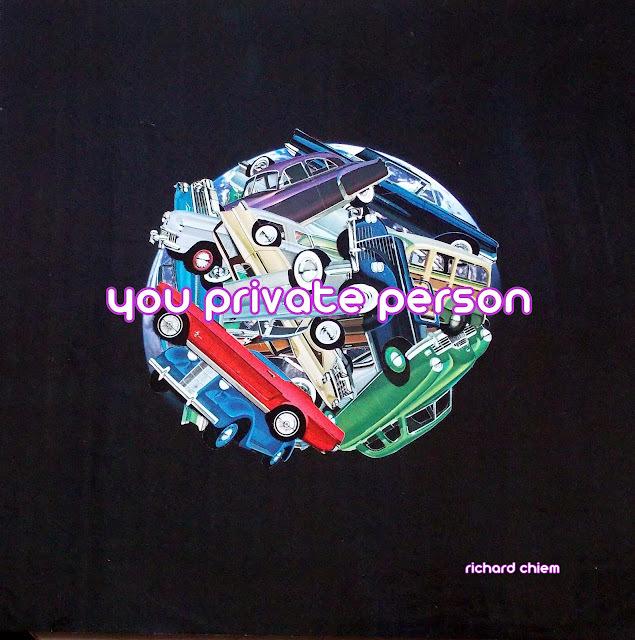 the cover for YOU PRIVATE PERSON, my first collection of short stories forthcoming from Scrambler Books (2012), is now live. Designed by Mark Leidner. Much love and eternal gratitude to Mark. He is pure genius. 1 // Frances Dinger co-curated a literary art installation event called 'read with me' here. 2 // Frances Dinger and I helped build 'the spiral project' installation piece here. Coverage by City Arts here. 3 // a recording of my reading w/ Frances Dinger, James Ganas, and Steve Roggenbuck is now live here. 4 // HTMLGIANT posted about the teaser trailer for YPP here. 5 // Simon & Schuster tweeted about the teaser trailer for YPP here. 6 // The Weaklings Library features my e book, WHAT IF, WENDY, here. 7 // Dennis Cooper re video games here. 8 // Snow on tha Bluff by Blake Butler here. 9 // Mister Rogers Remixed | Garden of Your Mind | PBS Digital Studios here.